I have never had such an easy and hassle free purchase as I did with Kingdom Billiards. From the first email to delivery, the entire transaction was ridiculously easy and drama free. 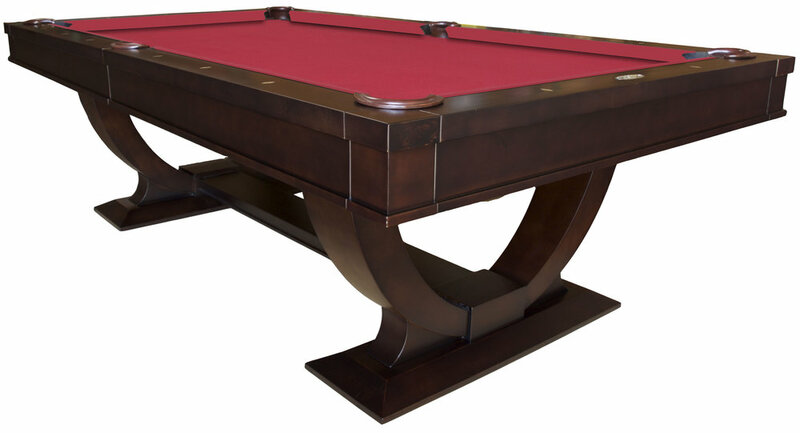 The pool table looks great, plays great, and best of all did not break the bank.